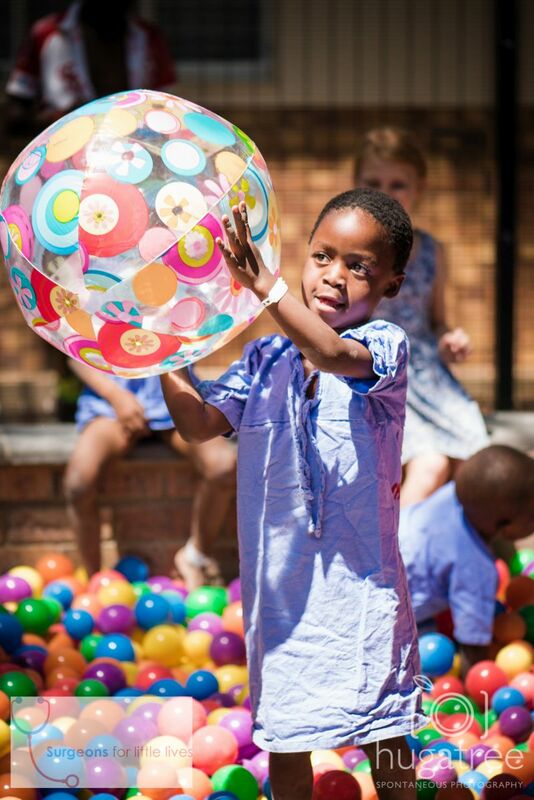 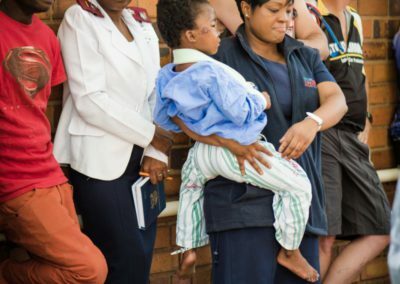 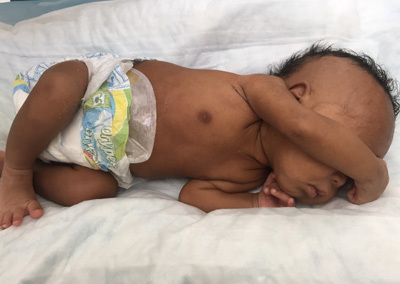 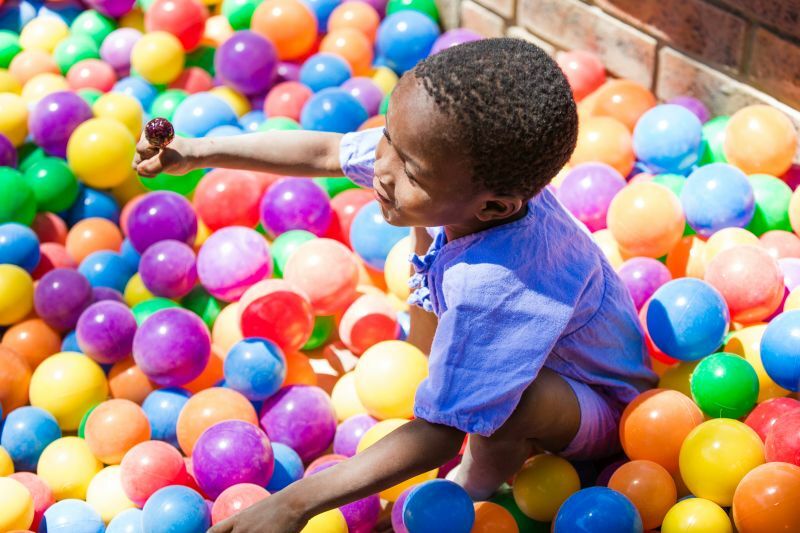 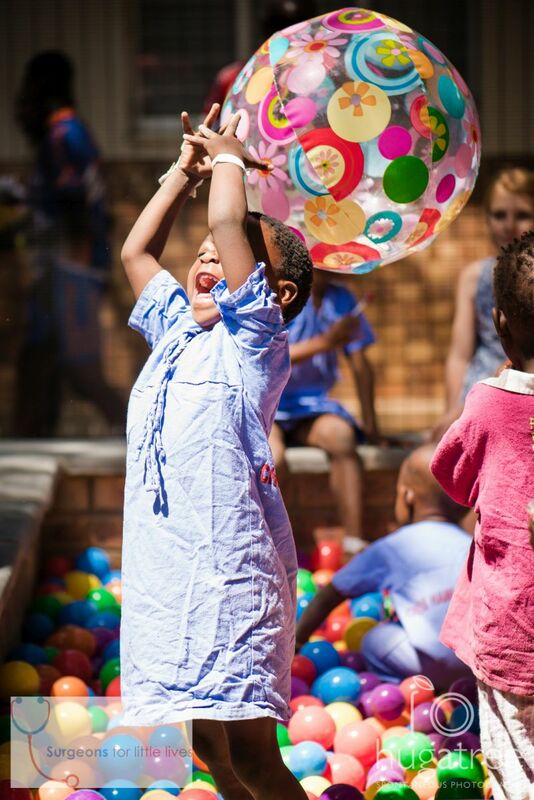 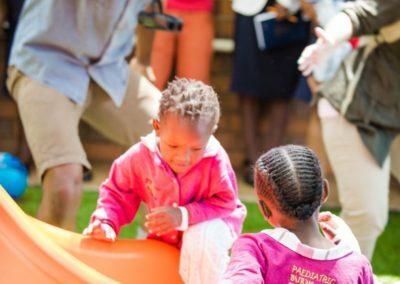 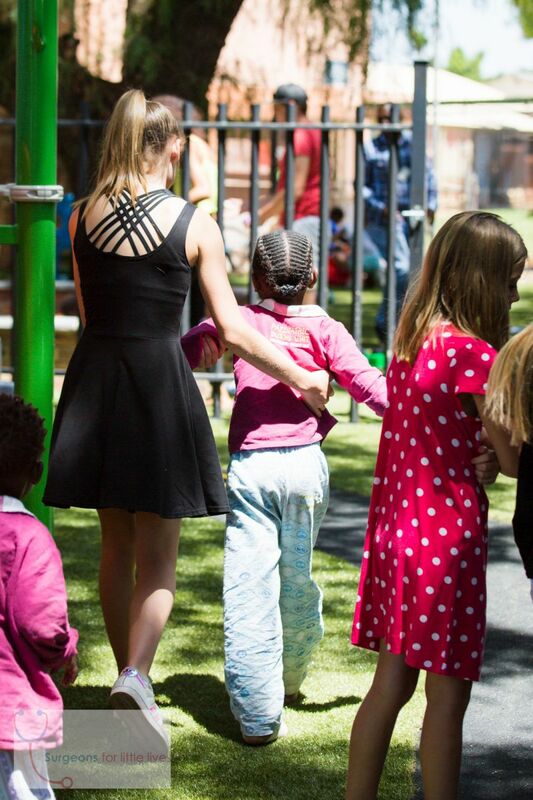 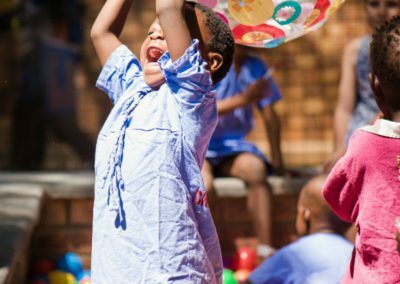 We would like to build and equip a playground for children admitted to the Paediatric Surgical Ward, giving the children much needed relief from an already stressful situation, so they can focus on getting better. 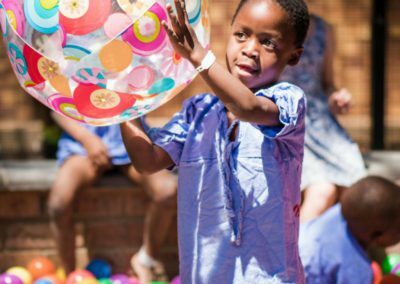 Children recovering from surgery have few resources available to them for outside play. 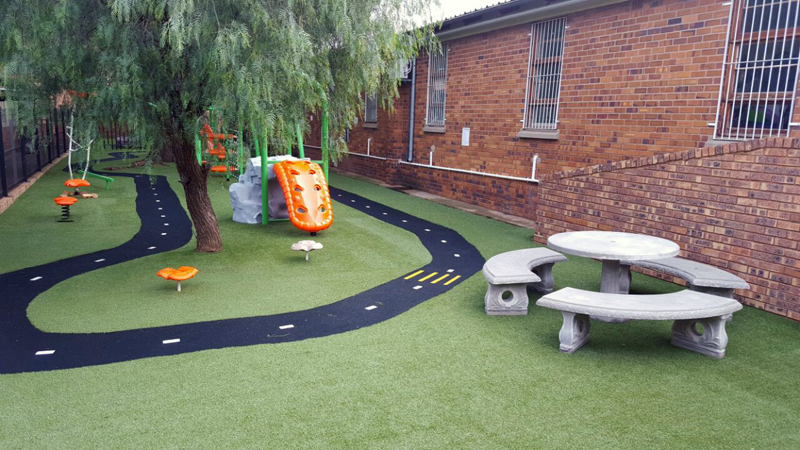 The current playground is a poorly maintained area that is not easily accessible, is unfenced, and is under-equipped. 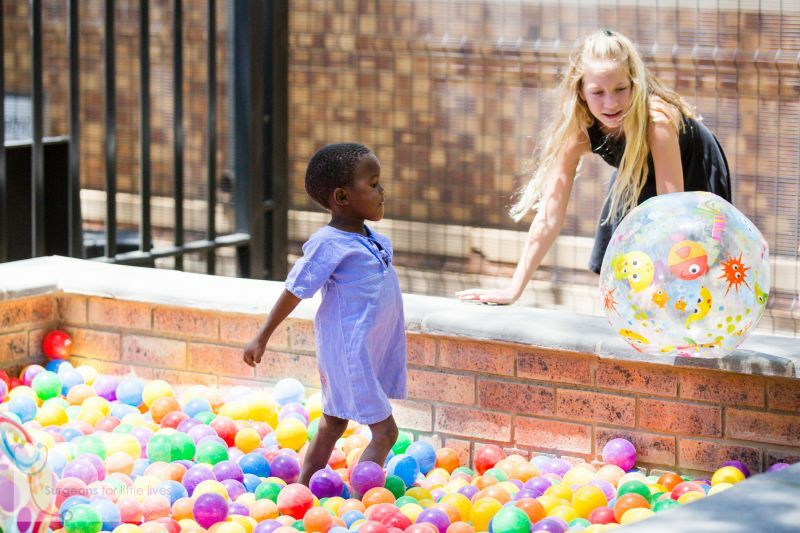 Direct, easy access to the Paediatric Surgical Ward. 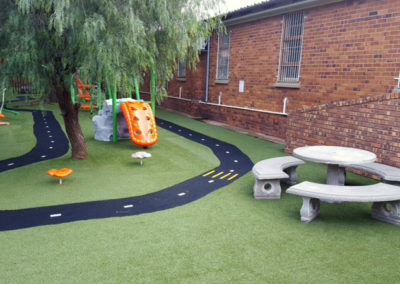 Astro-turf over the area to reduce the need for maintenance of the lawn. 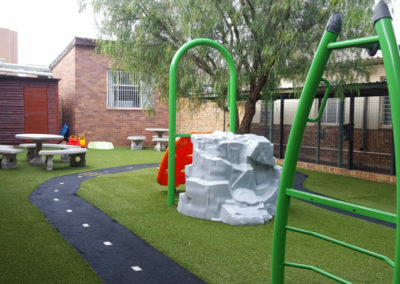 Fencing around the perimeter of the playground. 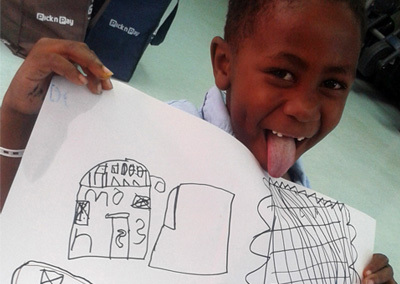 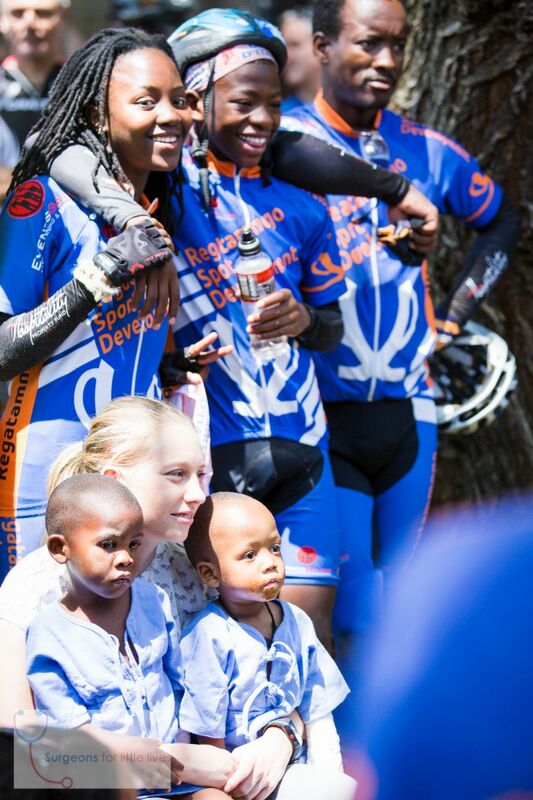 The Spur Foundation has generously agreed to provide sponsorship and assistance in completing this project. Any donations of building supplies and playground equipment will be greatly appreciated. 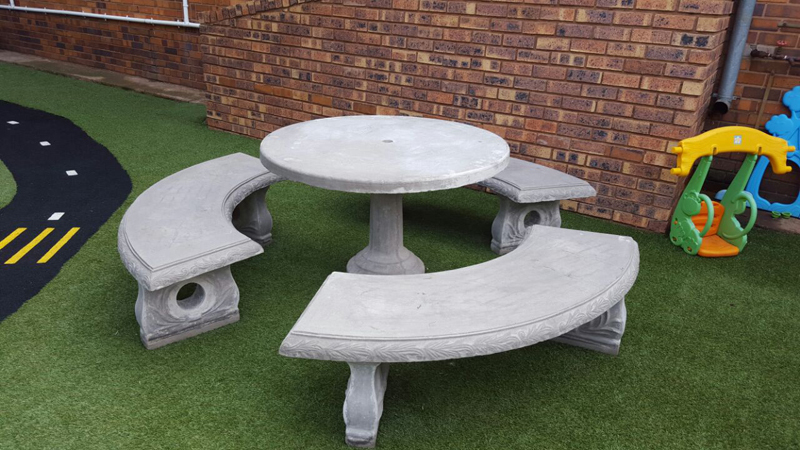 9TH BIT Consulting (PTY) LTD has donated four sets of concrete benches for the outside play area in ward 32. 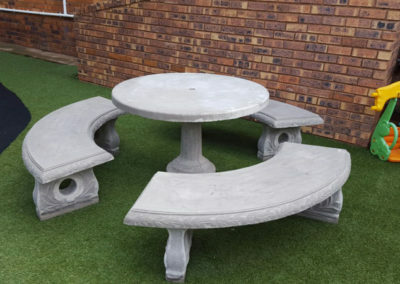 Two sets have been delivered, the other two are yet to be delivered. 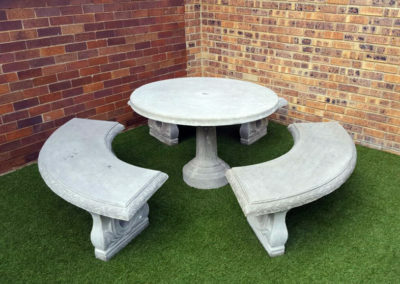 As the next project, the four sets will soon be painted. 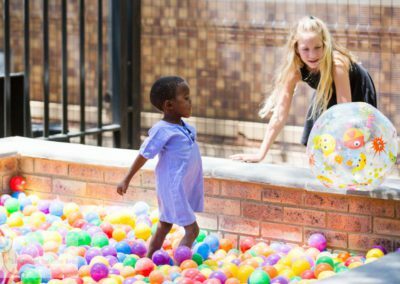 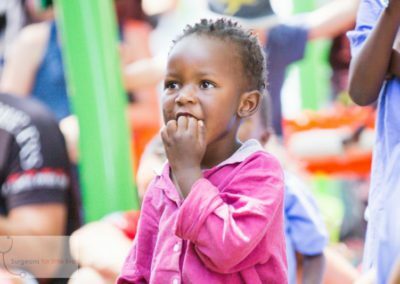 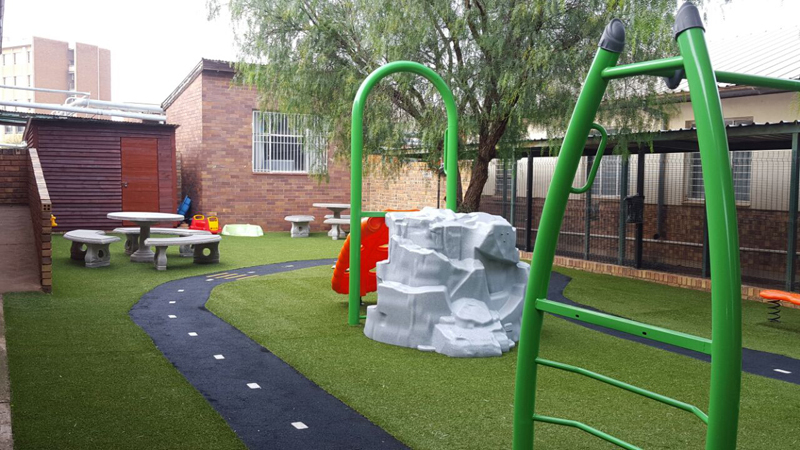 Our wonderful and exciting new play area sponsored by Surgeons for little Lives and Spur Foundation (donated a jungle gym for the area) was completed in November 2016. 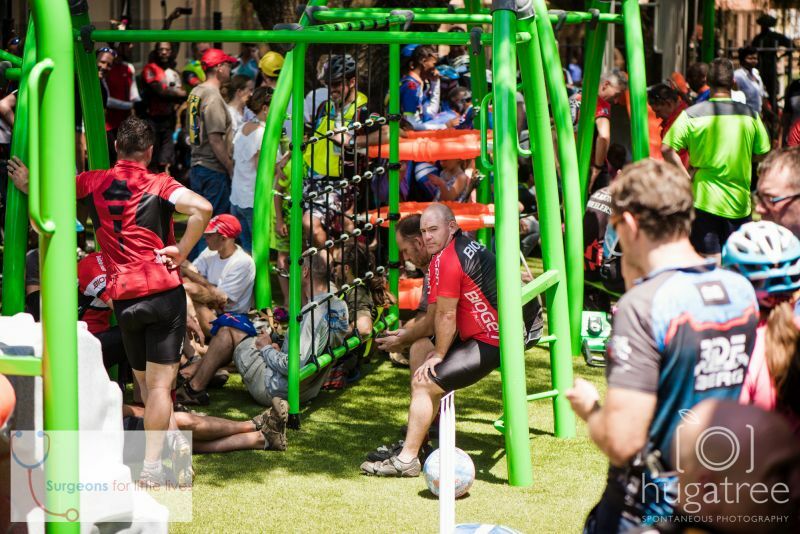 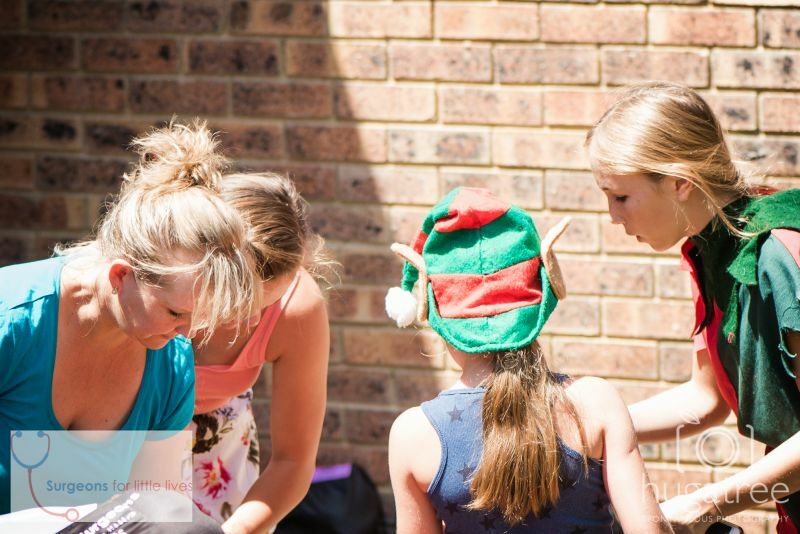 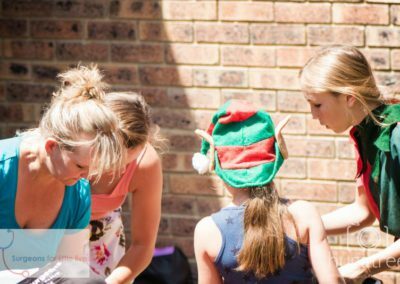 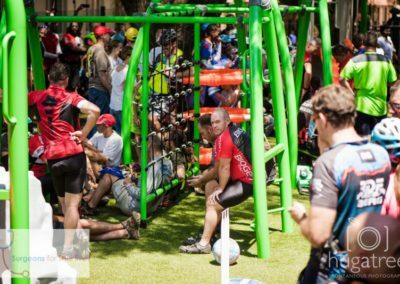 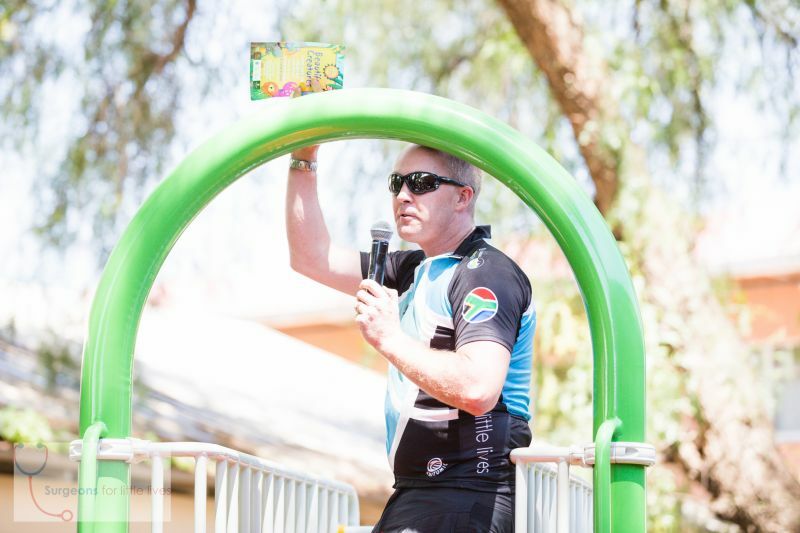 The play area launch was combined with the Thaba 2 Bara X Mas Ride. 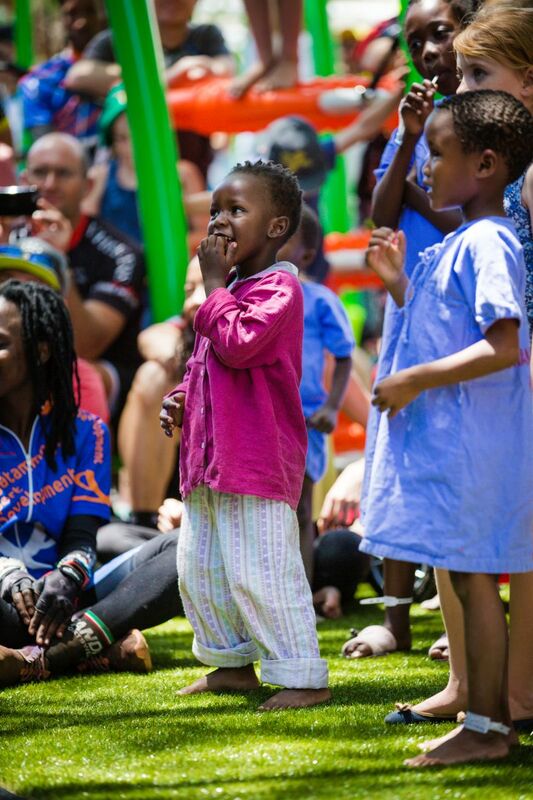 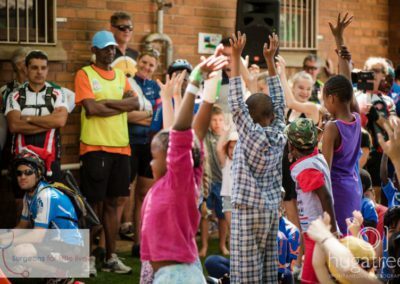 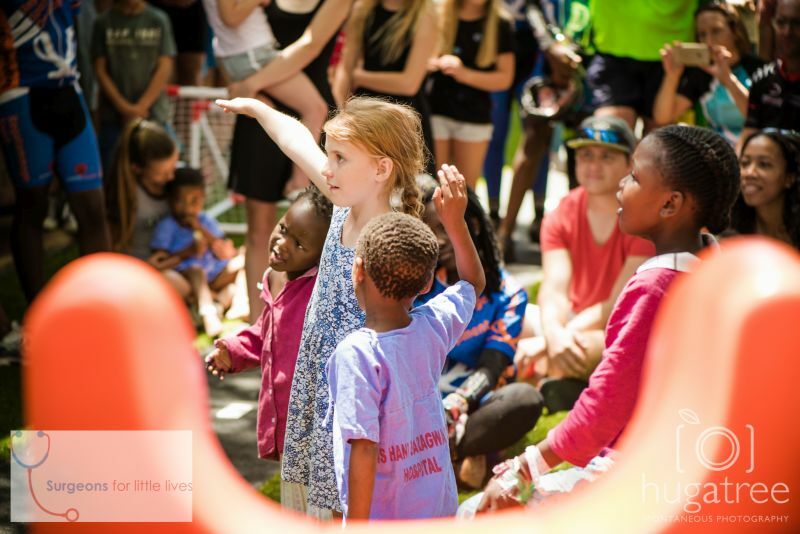 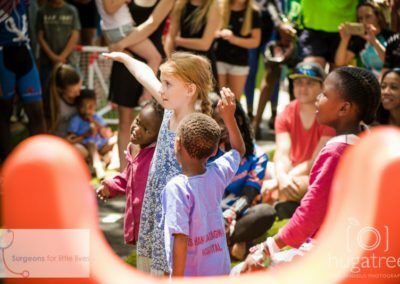 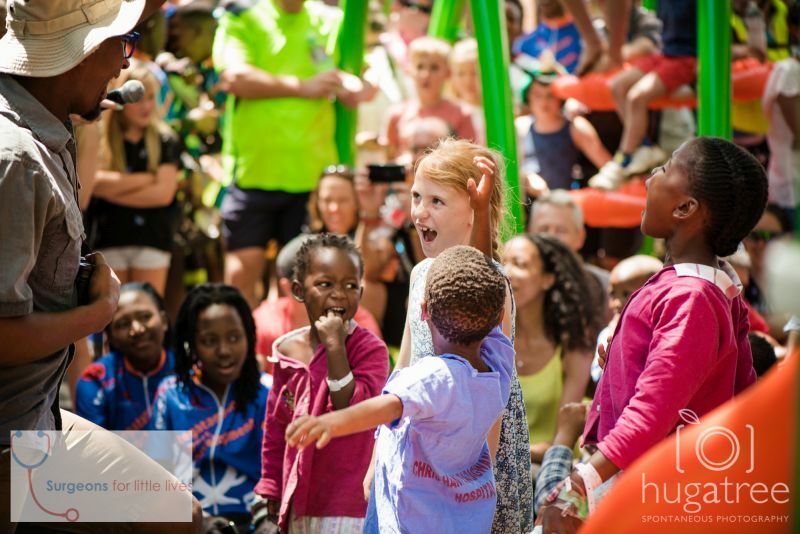 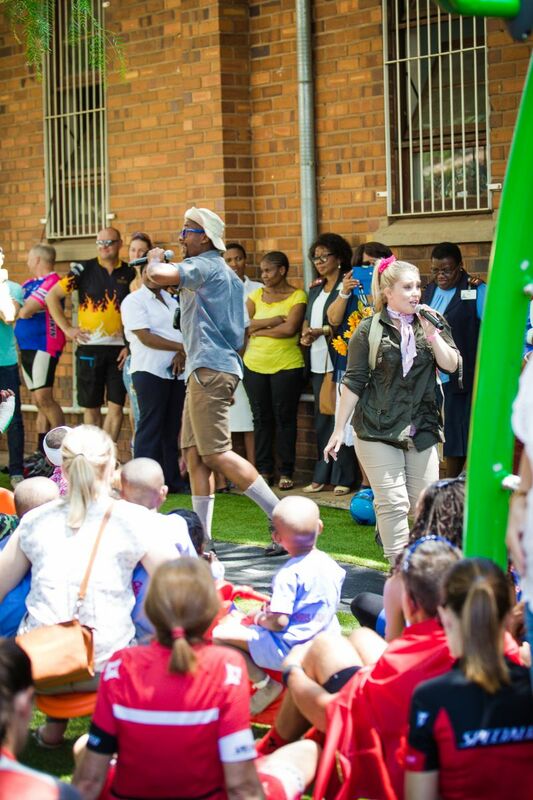 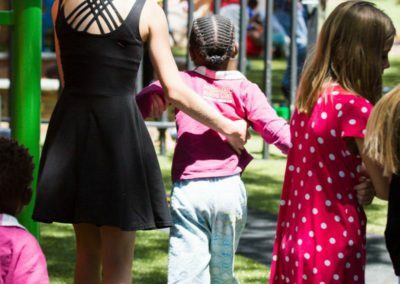 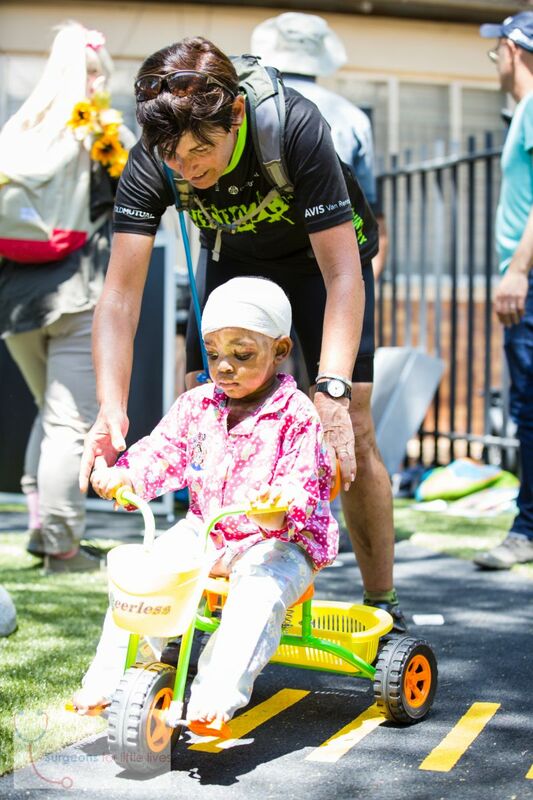 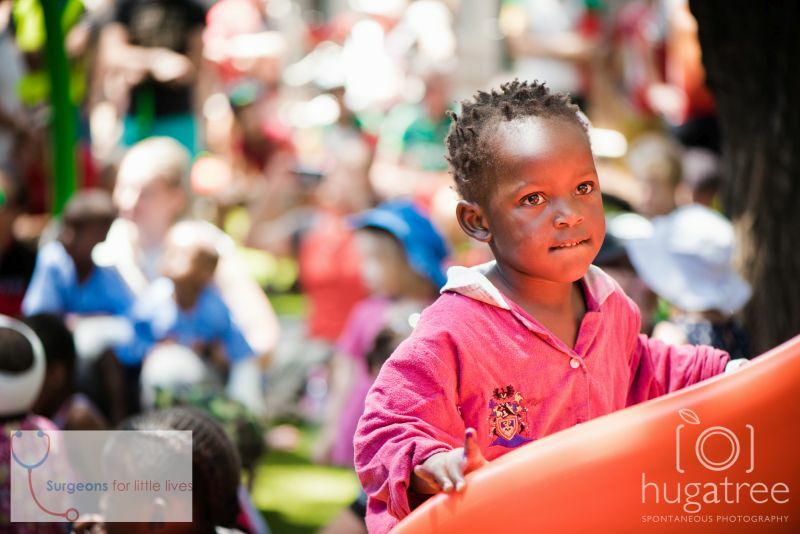 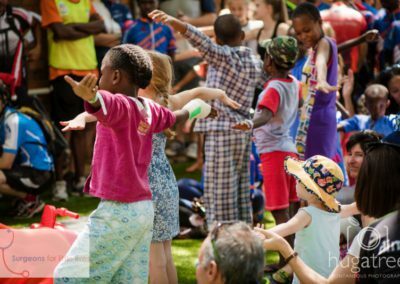 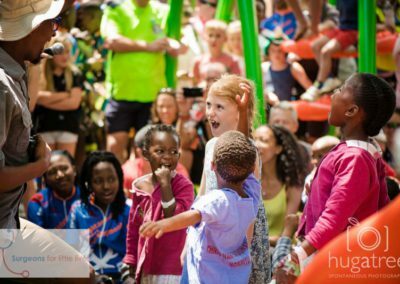 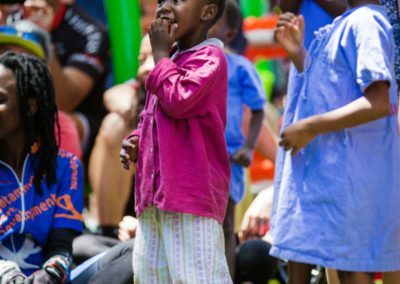 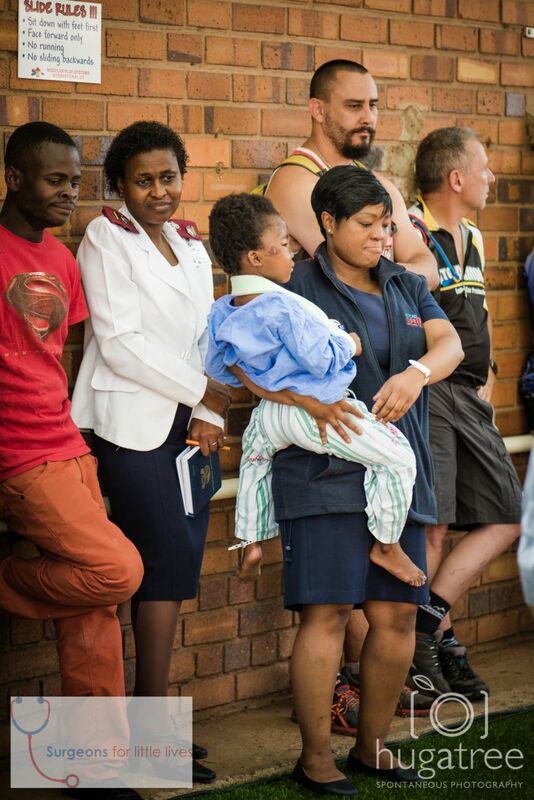 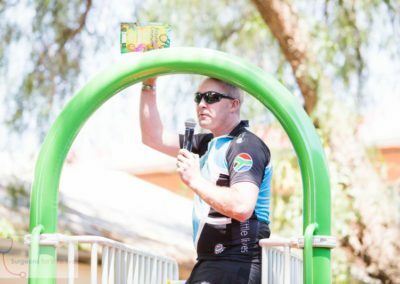 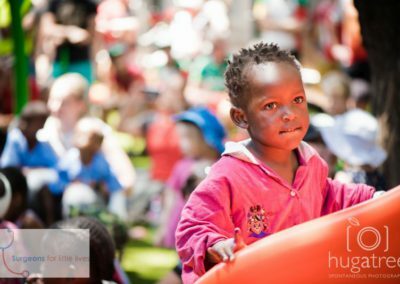 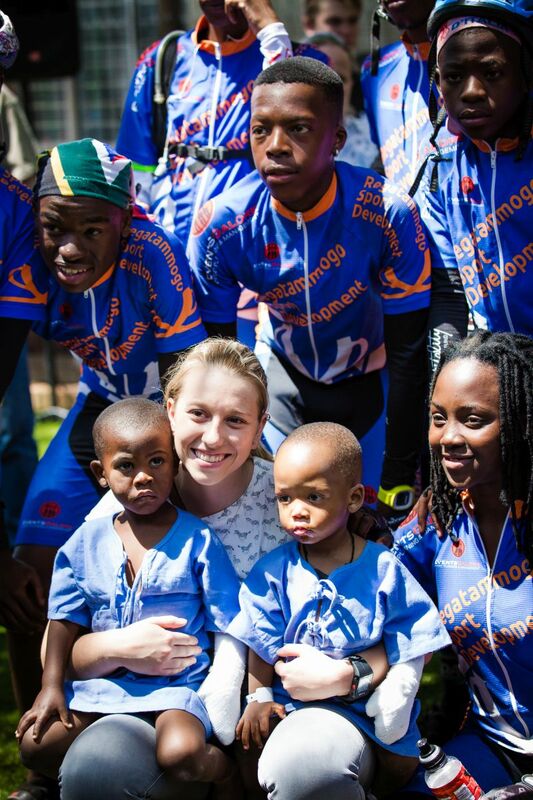 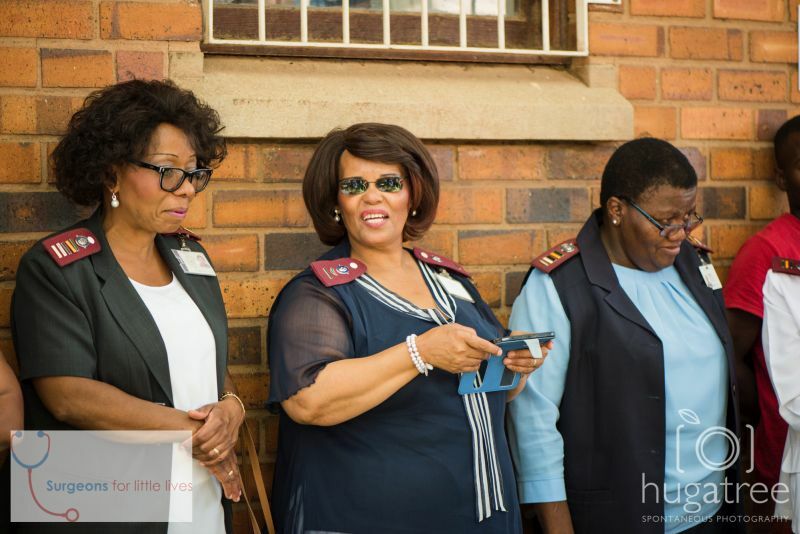 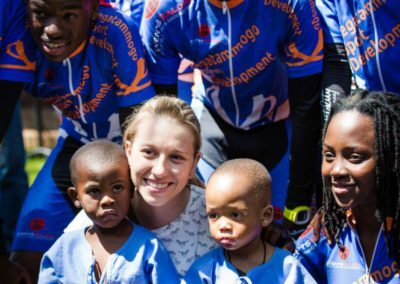 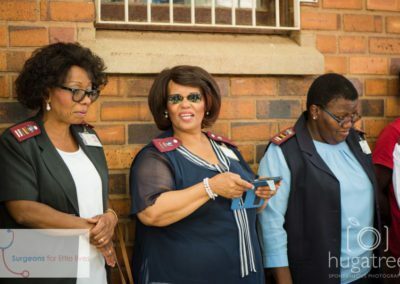 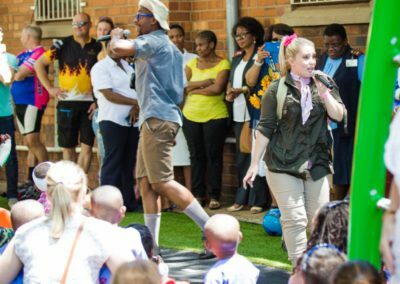 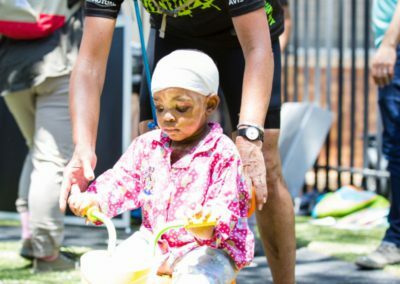 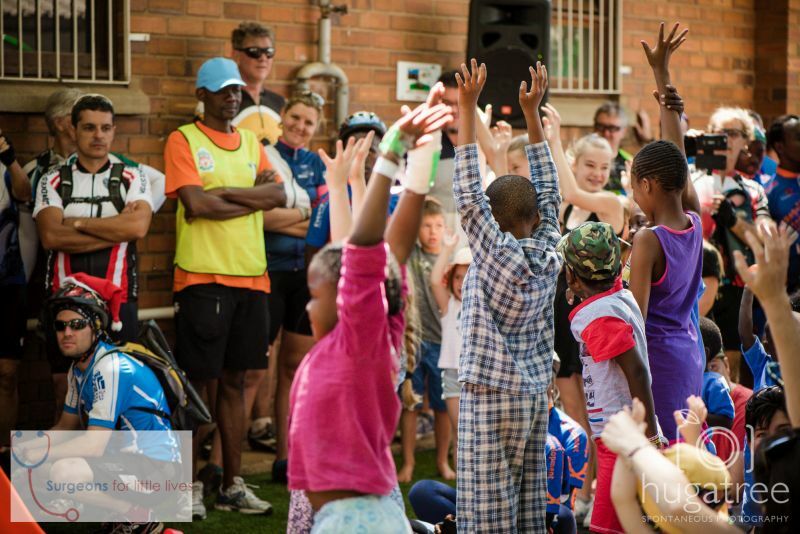 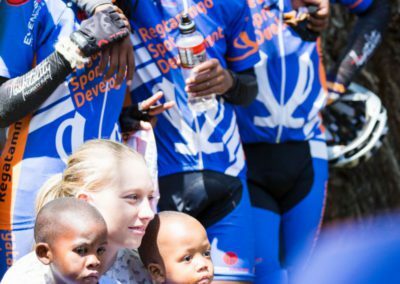 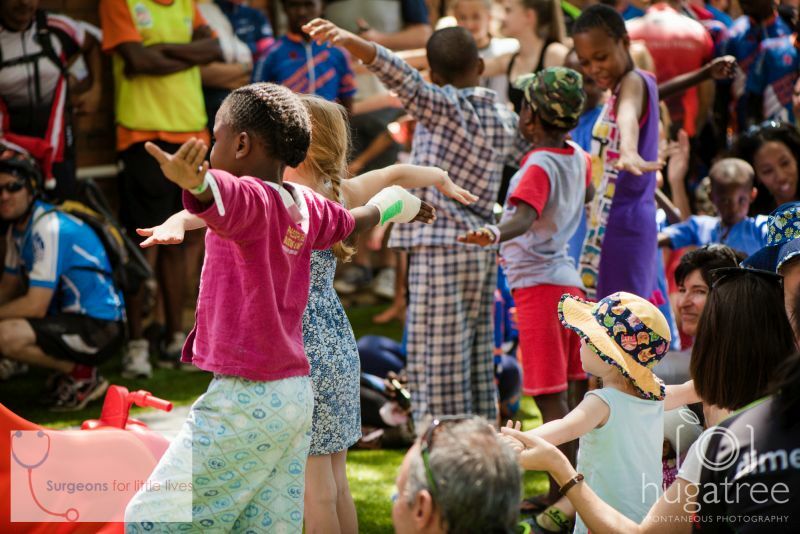 Upon return from the cycle ride, riders and children were treated to a beautiful performance by Beautiful Creatures at Chris Hani Baragwanath Academic Hospital Ward 32 play area. 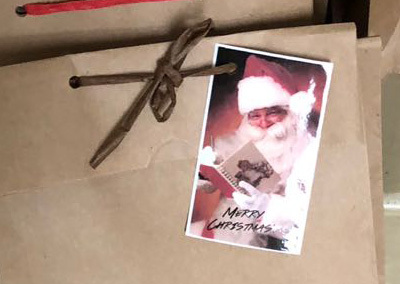 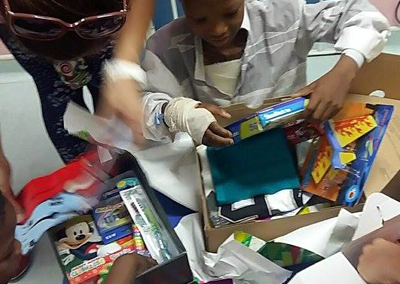 Children were given Christmas packs with nice goodies. 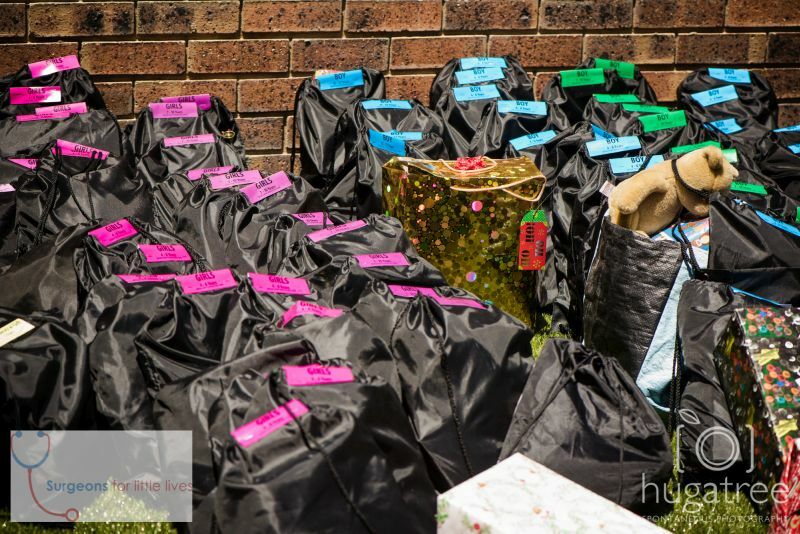 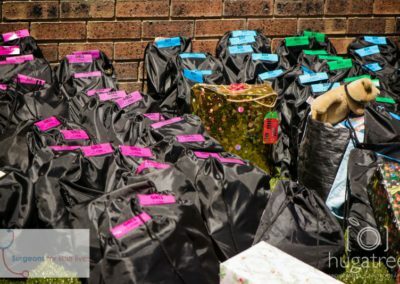 Before the event each rider had to collect a drawstring bag from either Bryanston, Parkhurst or Mulbarton with a card indicating age and gender of the kid to buy for and bring it along to the ride. 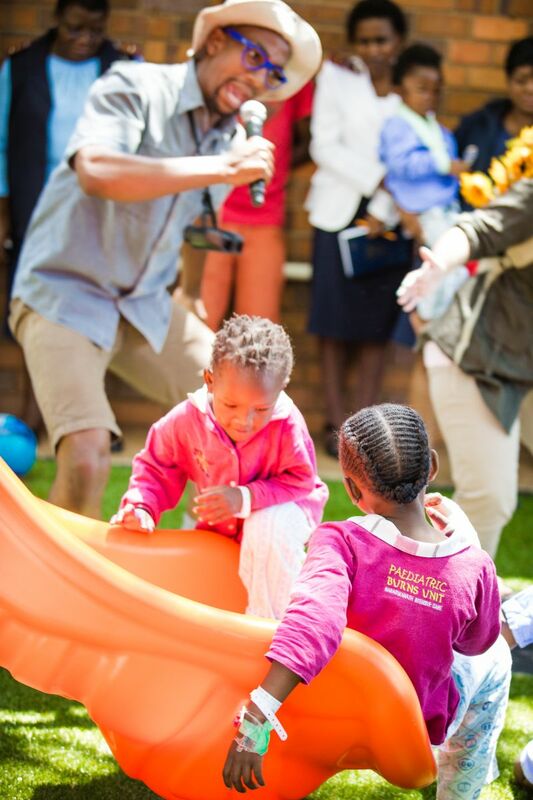 The ride and play area launch was a success, children had fun and until today they enjoy playing on the play area. 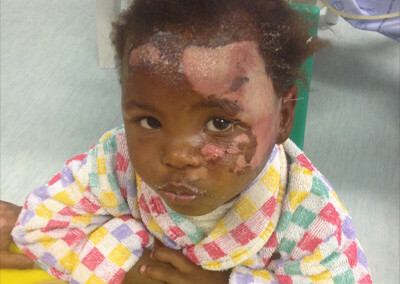 Donated by Surgeons for Little Lives.